Is your home or business property protected by hurricane shutters? This may be an addition to your property you have overlooked, but it is more necessary than you think. The experts at Sundance Architectural Products have the hurricane window shutters you need to keep your home protected. We also specialize in shade structures. We are here to keep Orlando safe. Hurricane shutters are installed to protect the building entirely. Think about a powerful storm. Many foreign objects can threaten your home due to strong winds. The main cause of hurricane damage behind storm surge is the penetration of the windows and doors from flying debris. Wind alone can cause damage, but it is mainly caused by the debris breaking windows and doors that allow the wind to enter the home causing lift on the roof and outward pressure on the walls. By protecting the glazed openings and inswing doors you are helping prevent the loss of the roof. Many building codes have changed, and some form of hurricane protection for your windows is now a requirement. Although plywood and oriented strand board are allowed for a Certificate of Occupancy, they do not meet testing requirements and will fail much quicker than a rated system. Hurricane shutters remain the most economical solution for most homeowners to protect window openings in a storm, although hurricane-proof glass is increasingly popular. Shutters keep your property, assets, and family protected from all the outside elements that may threaten your home. Experts say stay ahead of time particularly with panels and plywood protection. As you know living in Florida, hurricane and summer storms can be unpredictable. Make sure the right tools and hardware are on hand before the storm nears. 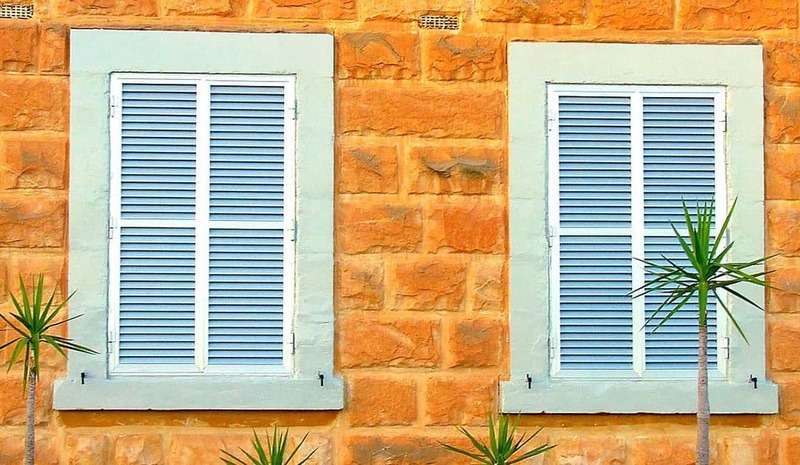 Here’s the lowdown on hurricane shutters and window protection. We install shutters. We are the only specialty contractor offering such an extensive line of exterior architectural elements – Designed, Engineered and Installed, allowing you to bundle all the elements into one contract. Saving you both time and expense. Our continued investment in manufacturing and installation technologies has allowed us to expand our services to cover a full array of products that you can bundle into one contract, deal with one subcontractor, one schedule. Sundance Architectural Products has you covered. Get your hurricane windows shutters today with our metal awning manufacturer. Keep your property and family safe the next storm season. Living in Orlando, it is essential you stay prepared before the next storm. Sundance Architectural Products is the best awning company Orlando can trust. Call or visit us online today for more information.